English to Vietnamese retail translation - Professional Translation Agency | Asian Languages. Any company or individual who wants to succeed in selling their products internationally needs to invest in translation and localization. Because in retail sector, consistent customer communication and customer service are two of the key factors to success. 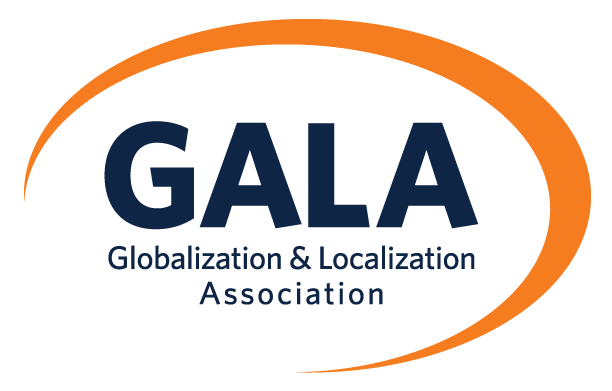 With that in mind, GTE Localize provides retail translation services in most popular Asian languages, with Vietnamese at core, to help you fluently communicate your brand value in global markets. For English to Vietnamese retail translation and vice versa, GTE Localize ensures the premium quality of your projects with the help of our qualified in-country linguists. We also commit to attaining confidentiality and safety of your data. At GTE Localize, we have built up a large network of native Vietnamese translators with certificates of proficiency in English and expertise-related Bachelor Degree from top universities in Vietnam such as National Economics University, Foreign Trade University, University of Languages and International Studies, etc.